Not only are old windows less energy efficient, but they are also an eye-sore. 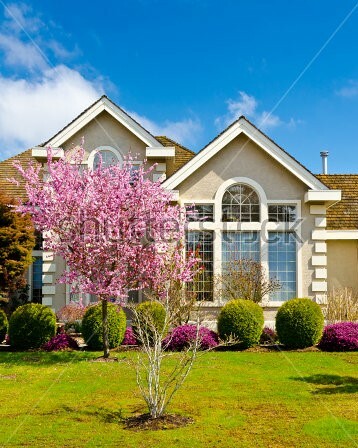 A large reason people decide on purchasing a house is due to the curb appeal. Essentially, the nicer a home looks from the outside, the better the chances of the house being purchased. Infinity windows by Marvin are an obvious choice for adding value and appeal to any home. Not only are the windows some of the strongest and most energy efficient windows available, but they look fantastic. This is mainly because of the viewing area. Infinity windows have a narrow profile, which means less obstruction and a better view. If you already have replaced your windows or it is not quite in your budget just yet, here are some affordable suggestions on how to improve your homes curb appeal! Many people who purchase replacement windows are looking to sell their home, or simply increase their amount of home equity. Because of this, we’ve included some other curb appeal enhancement ideas. Generally, housing renovations sound like something attached to a hefty price tag. This doesn’t always have to be the case, however! A few budget-friendly options for the desired curb appeal are no further than your front door. 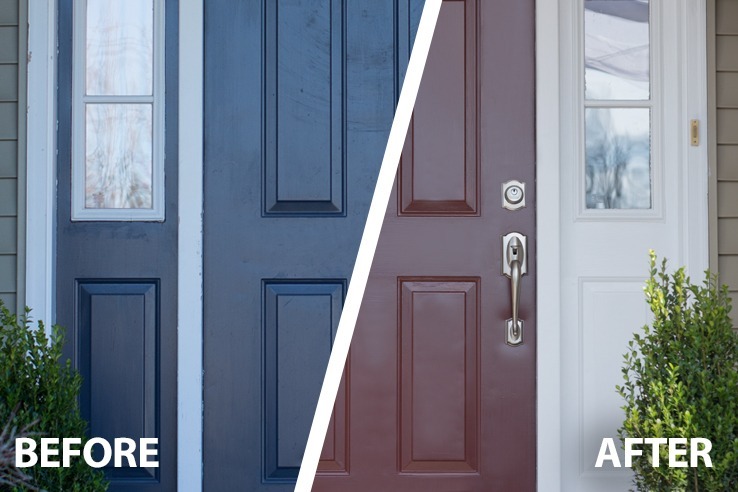 Simply painting the front door and adding a new doorknob can greatly increase the appearance of your home. 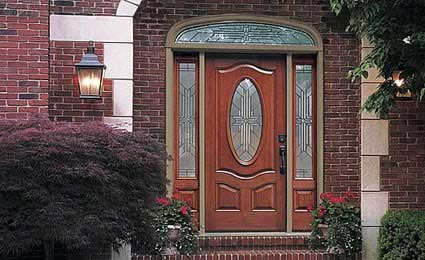 If painting isn’t your forte, don’t forget that Windows of Wisconsin also sells beautiful doors. To learn more visit our page on doors. Your door will make one of the first impressions on guests so you want to make sure it is a good one. we had fun looking at decorative doorknobs, which are a great way to add some spice to your entryway. If you are interested in decorative doorknobs, House of antique hardware had an interesting selection. 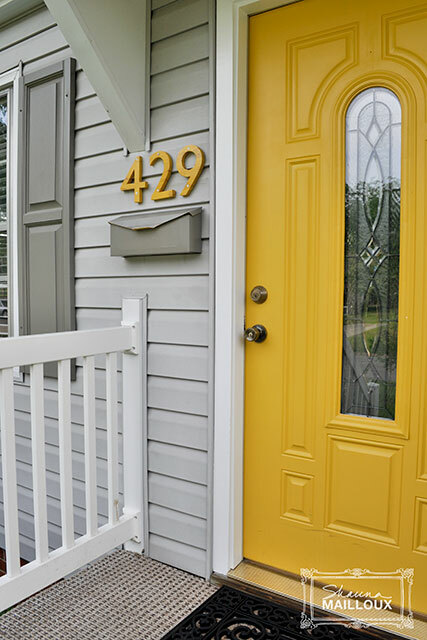 Taking care of your front door is a great start to increase your curb appeal and home equity. Taking care of the windows is also a very important step. 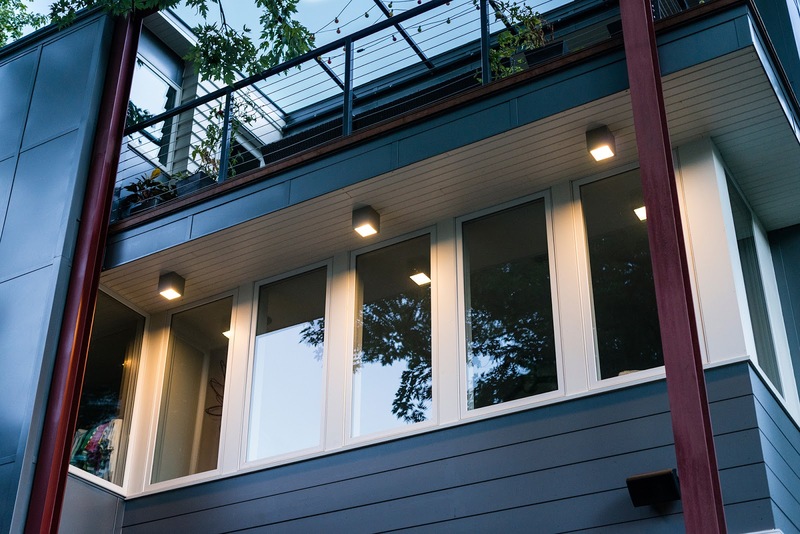 If new windows are not within your budget, there are some cost-effective options to consider. Window planters are a fantastic way to give your home some curb appeal, while also protecting the pocketbook. Obviously, adding an under window planter looks great, so while you’re at it why not add some window shutters as well. This style isn’t for everyone but it is sure to accent your windows if you decide it is for you. You could even take a weekend and tackle a DIY planter or shutter project. Be sure to pick some foliage that will mesh will with the exterior of your home. You would be amazed at how much outdoor light fixtures can add to the appearance of your home while making your doors and windows pop. Ambient lighting, task lighting, and accent lighting are the three main lighting styles for a home. Ambient lighting aims to create atmosphere, using sources such as sconces, track lighting, and chandeliers. Task lighting is generally smaller and more concentrated. Some options to consider are lamps, vanity, and pendant lights. Wall, spotlight, and landscape are types of accent lighting popularly used in home renovations. These allow certain outdoor aspects to shine through at all times. Windows of Wisconsin may only provide replacement windows and doors, but if you are living in the Appleton, WI area and looking for lighting fixtures we recommend checking out Lighting by Design. 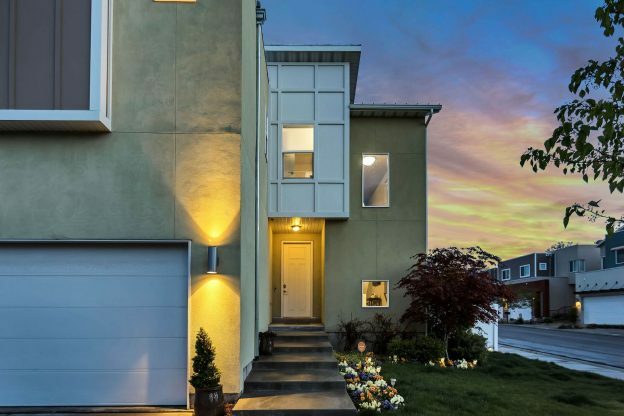 Your home might look great in day light, but without the proper lighting solutions, your home will be poorly represented at night. Don’t fear the extra energy cost or harm to the environment, most exterior lights sold today support extremely energy efficient LED bulbs. Doors, windows, and lighting are all fantastic ideas to improve to overall look and equity of any home. Some other do it yourself ideas include; upgrading/installing a front door mailbox, planting new trees or potted plants, and installing clearly visible house numbers. House renovations come in various costs, sizes, and styles. Finding which improvements best suit your home is important but ultimately could make or break a home sale. If selling your home is not important, the overall appearance of your home can be drastically enhanced using these techniques and ideas.